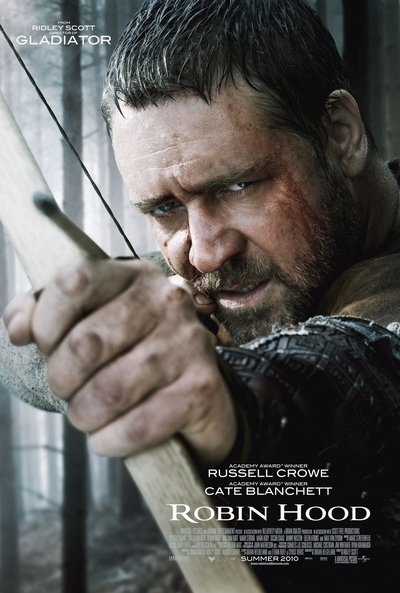 Story: Oscar winner Russell Crowe stars as the legendary figure known by generations as "Robin Hood," whose exploits have endured in popular mythology and ignited the imagination of those who share his spirit of adventure and righteousness. In 13th century England, Robin and his band of marauders confront corruption in a local village and lead an uprising against the crown that will forever alter the balance of world power. And whether thief or hero, one man from humble beginnings will become an eternal symbol of freedom for his people.